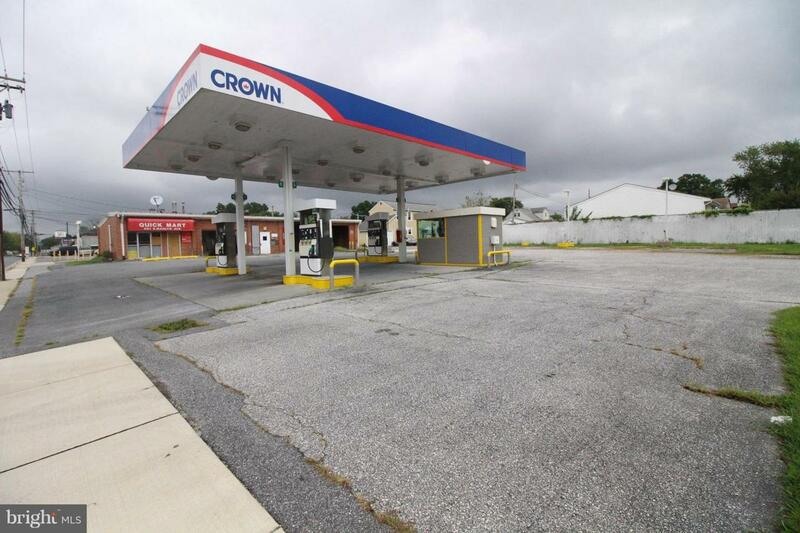 Recently vacated Gas Station / Car Wash for sale. 0.587 acres. Tanks, Pumps, Convenience Store, 3 bay Car Wash, Exterior Truck Wash, hookups for Vacuum & Air. Great for use as a Car Wash, Gas Station, Convenience, Combo, or tear everything out and use as a pad site.